Welcome to Property Relief Consultants. We specialize in eliminating timeshare fees permanently. We have helped thousands cancel their timeshares. timeshare maintenance fees, then call us today! Property Relief Consultants L.L.C. is one of America’s most trusted consulting firm. With over a decade in the industry, we are dedicated to helping current timeshare owners get rid of their timeshare(s) to stop the increasing maintenance fees and taxes. 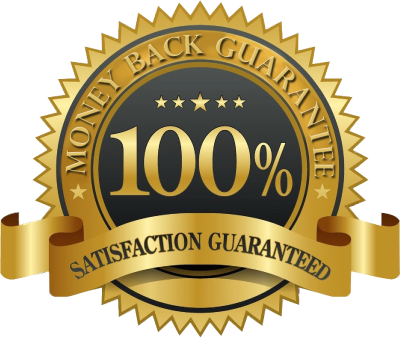 We guarantee to have your timeshare contract legally transferred out of your name within 12 months or you get 100% of your money back. We are dedicated to helping our clients with many different options. Our timeshare cancellation services have helped thousands of people cancel their timeshares. It’s time to get rid of your timeshare too. Your timeshare cancellation is guaranteed in writing!